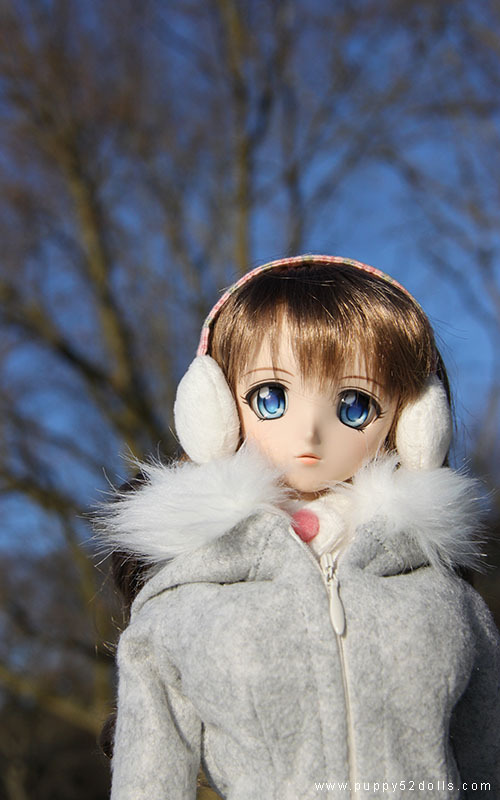 Took Mirai Yukino chan out for an impromptu photoshoot on Sunday when my friend bluestarbaby kindly offered to take me along when my husband was having a hair cut lol! 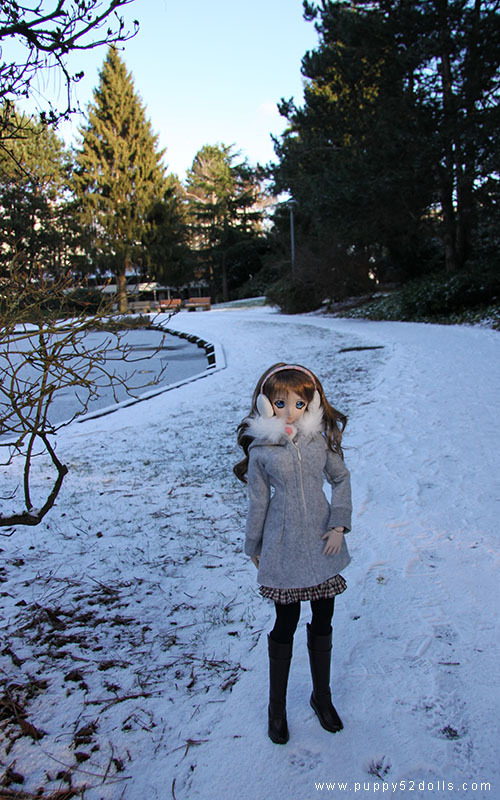 Compared to other parts of Vancouver, Richmond seems to get a lot less snow, so the ground/grass is still snowing despite having been covered over night by snow. 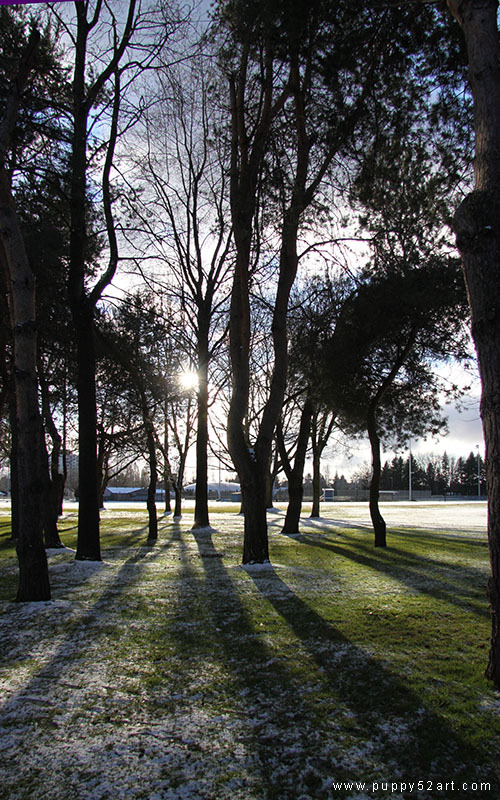 Any snow which settled on the branches have mostly melted off from the sun, despite the temperature being rather low I believe it was around -2 to -4? 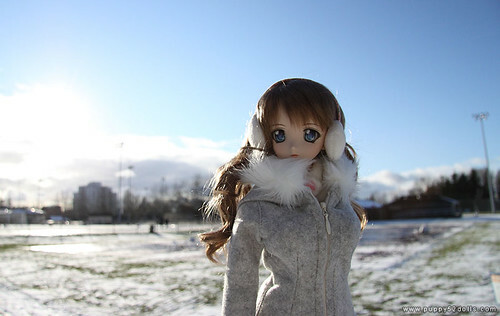 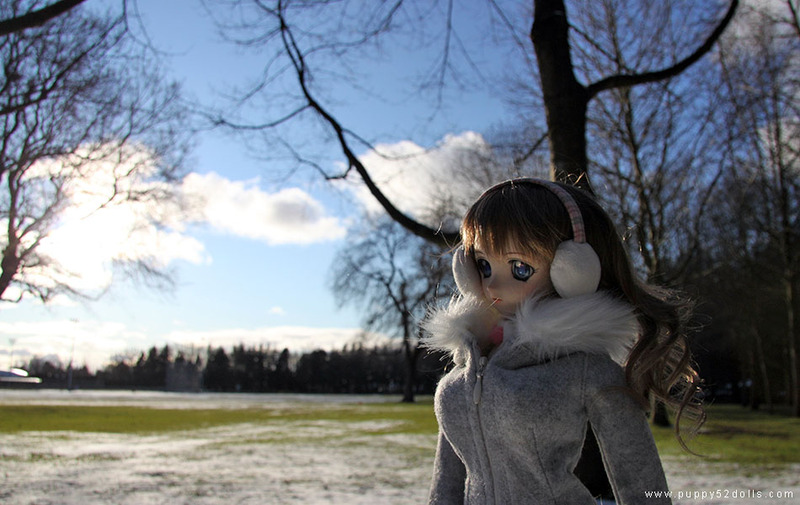 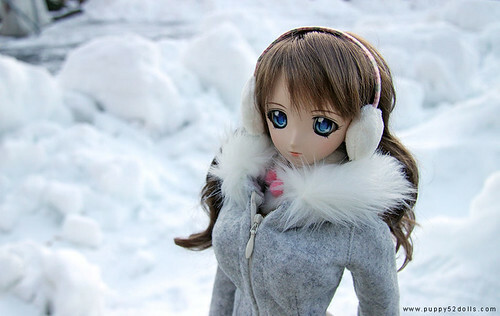 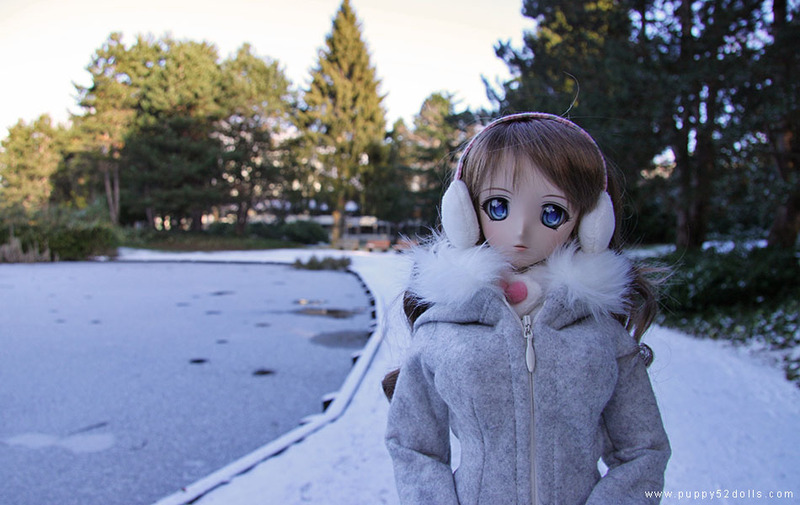 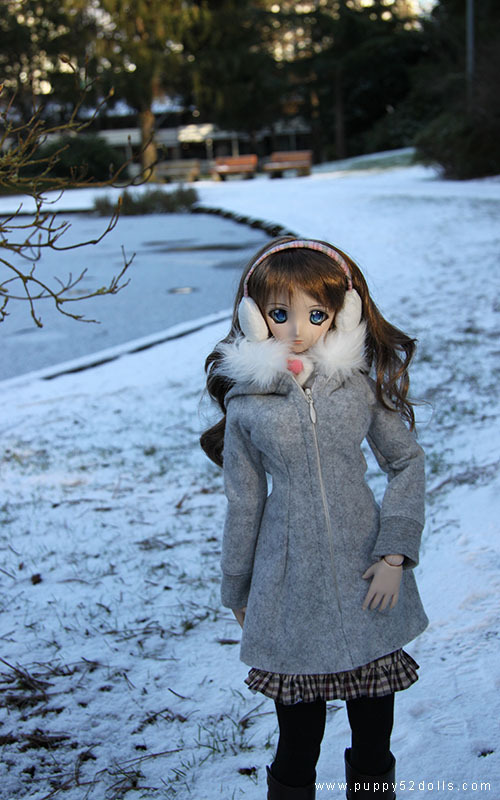 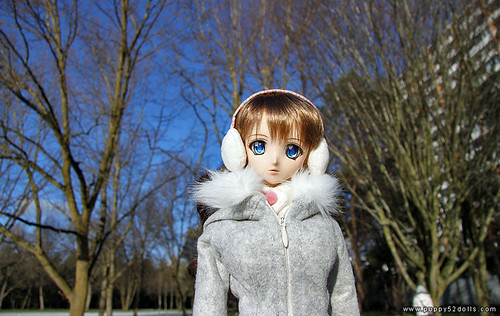 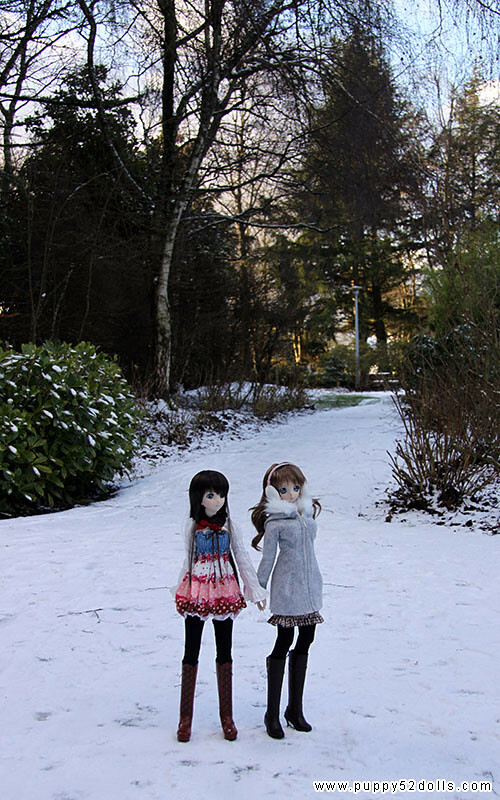 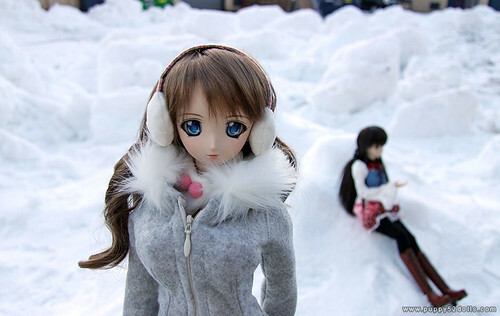 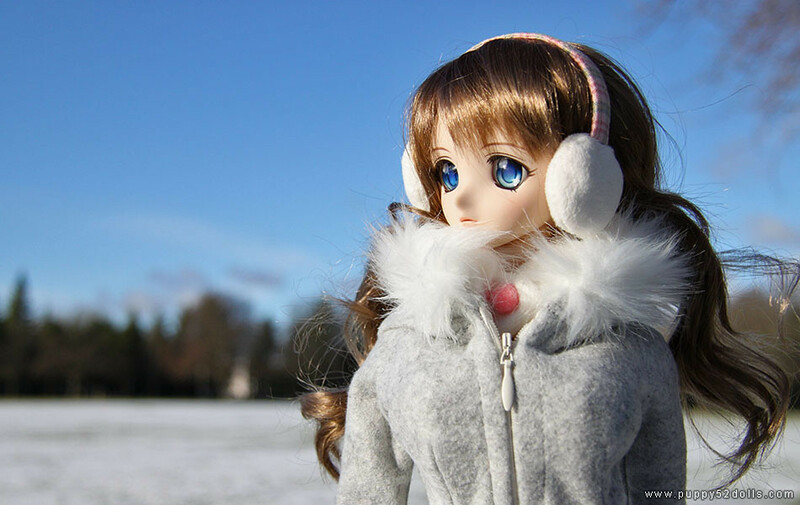 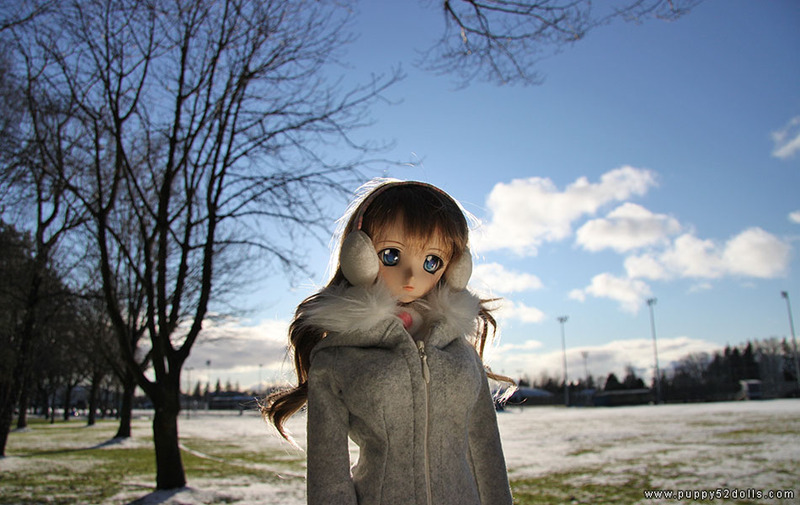 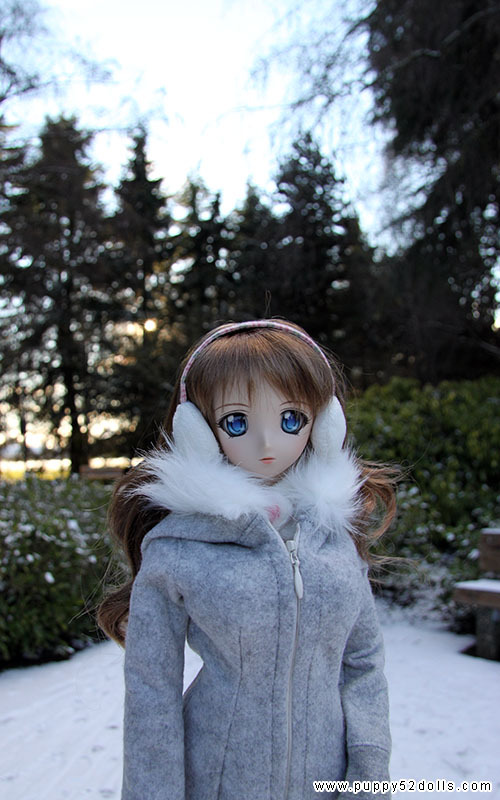 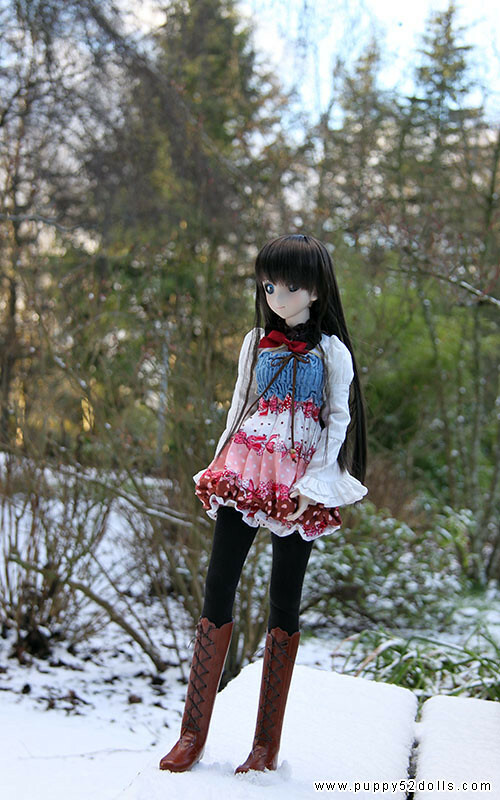 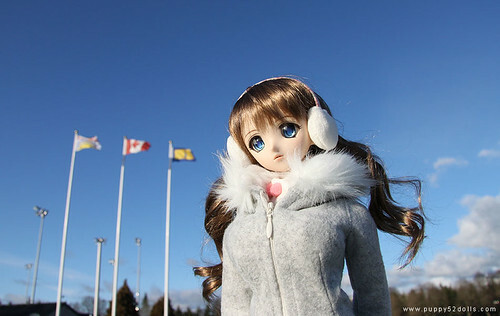 Forgot to dig out mittens for Mirai to wear :P so most of the photos with her hands are cropped lol! 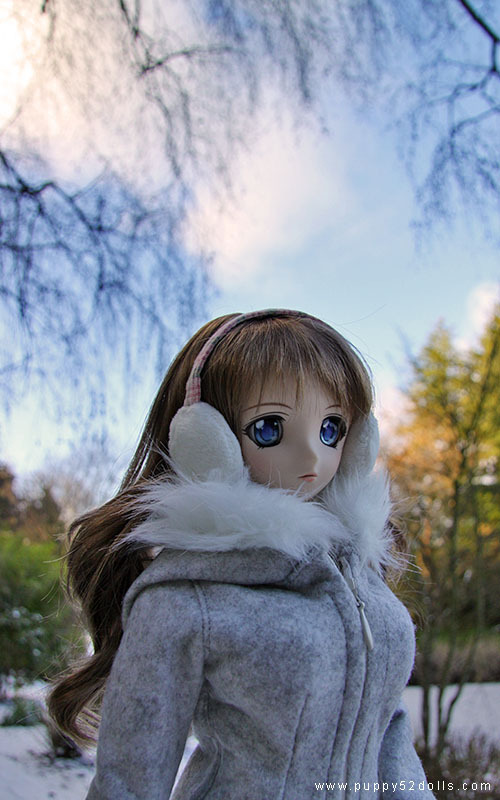 Having a friend to help reflect light with a folding reflector is great! 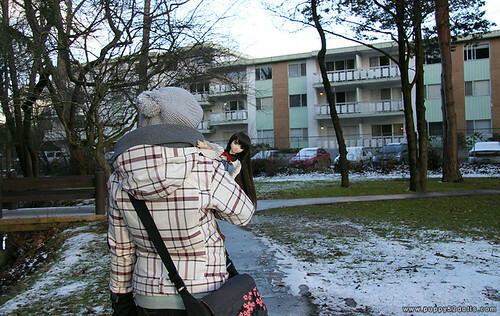 Thanks again bluestarbaby for taking me along after our Japanese class ^o^! 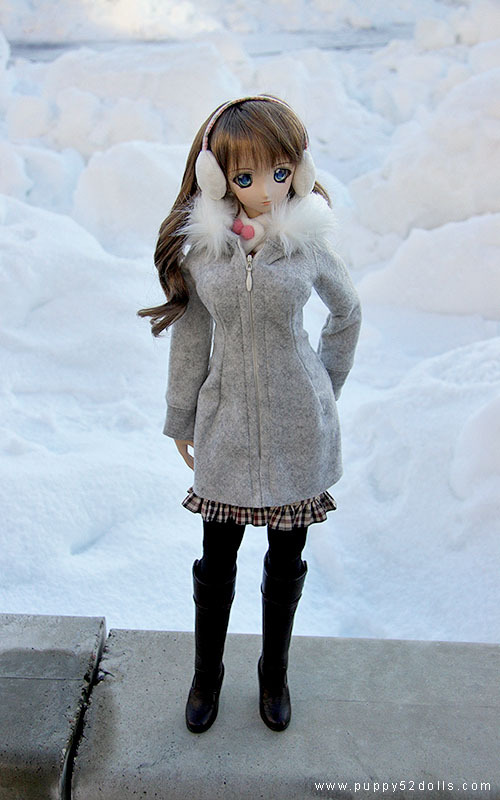 It’s very cold out there.